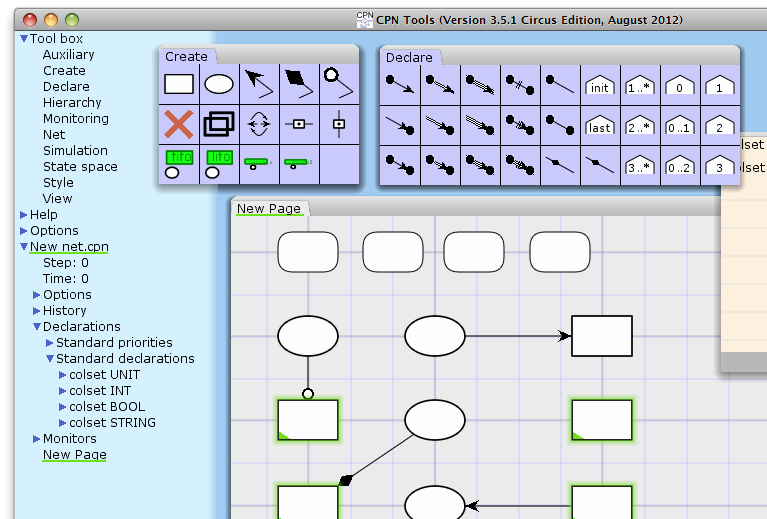 As you may or may not know, I’m maintaining both Declare and CPN Tools. 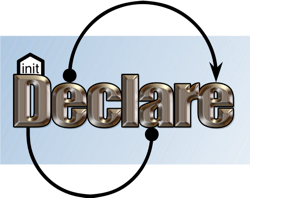 I would like to make some improvements to Declare, and instead of struggling with the Declare Editor, which is a bit annoying to work with for many tasks, I decided to instead integrate Declare functionality into CPN Tools. This means that Declare will gain features such as simpler modularity, timed simulation, very intuitive support for data, and simulation-based performance analysis of models. In addition, you can seamlessly mix declarative models with Petri net models and even colored Petri net models. 1 Comment on "Merging Declare and CPN Tools"